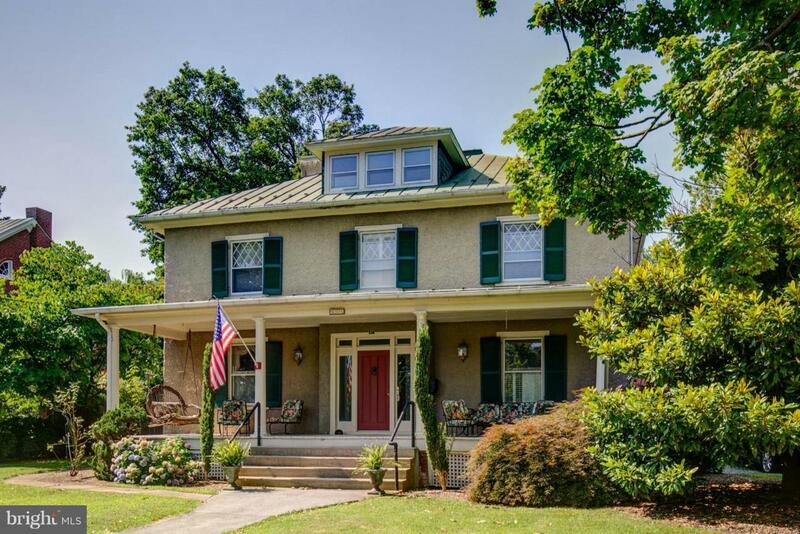 Substantial historic home (circa 1910) impressively restored and updated while preserving its charm and character. 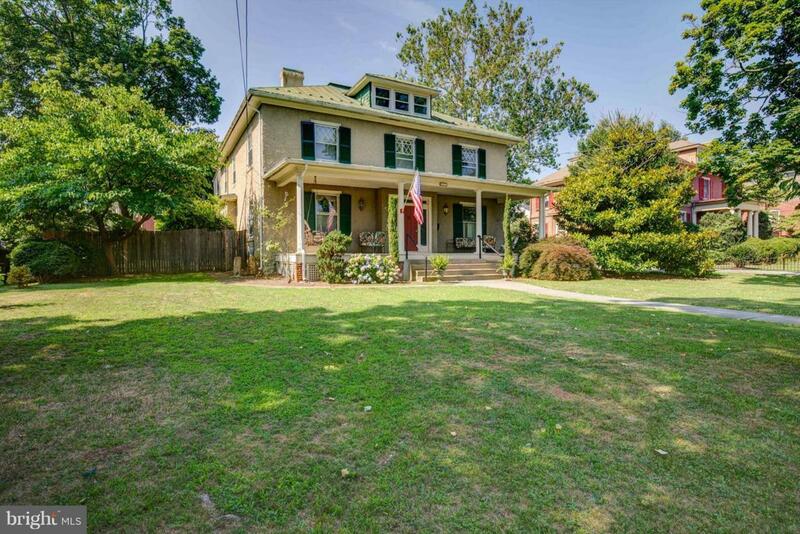 Lovely moldings, original fireplaces, hardwood throughout. 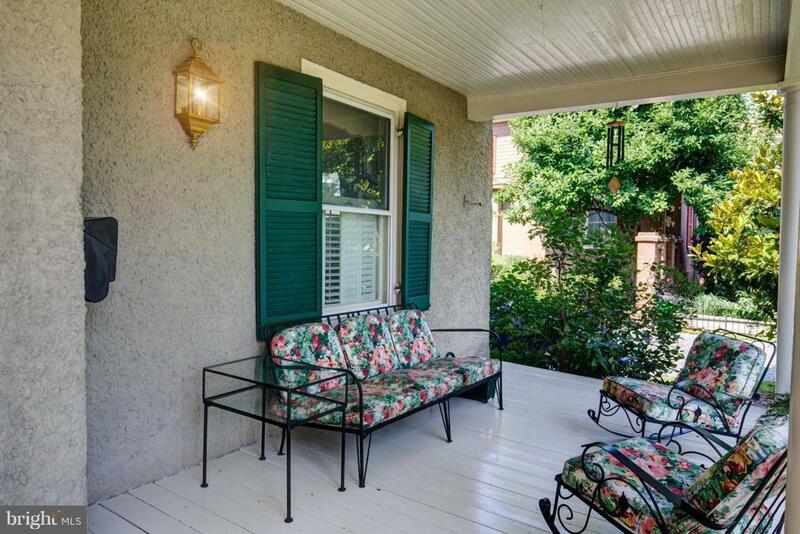 Generously sized rooms, tons of storage, including butler's pantry and built-ins. Front and back staircases. 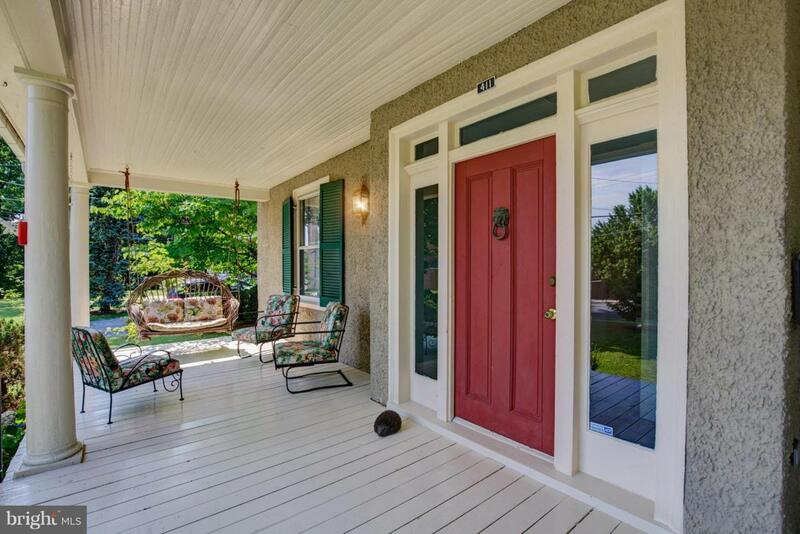 Mature plantings embellish the 38 x 9 front porch and the slate terraces in the fully fenced back yard.